Click on the attachment for the WIAA District 7 Director Job Position. WIAA District 7 consists of four (4) leagues. 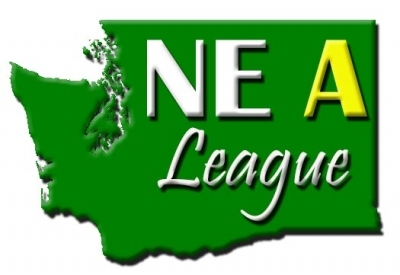 The leagues are below (Great Northern League 2A, Northeast 1A, Northeast 2B, Northeast 1B) and if they have a league website, click on their logo or name and you will be directed to their website.